The Control of Noise at Work Regulations (2005) was introduced in the UK to help protect workers’ hearing from potential damage. The Regulations require employers operating noisy working environments to be pro-active by monitoring, reducing and eliminating risks to hearing damage from noise and proving they are complying if required to do so. Despite the Noise at Work Act being implemented for some years, there is still some ambiguity and confusion about industrial deafness and how it can impact on a business. If you operate a noisy business, ensuring that your staff are protected and monitored as required under the Regulations can present you with a number of challenges. Leave it to chance, and you could be faced with a costly claim, administration charges and a dent in your reputation. 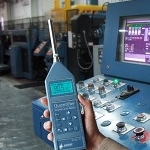 The majority of the calls we receive are from safety professionals like you, looking to source the right noise measurement equipment for their business and get guidance from experts in workplace noise control. Pulsar Instruments have 45 years’ experience in this industry both as a designer and manufacturer of precision instrumentation. 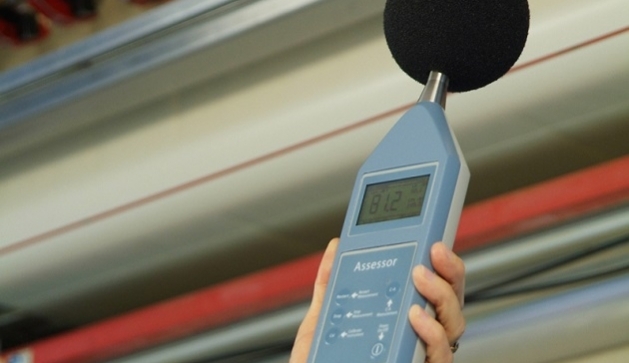 We offer advice, noise monitoring products and professional competency training to help you achieve compliance with the Noise at Work Regulations.